Starting in the high Alps on the rugged slopes of the Romanche Valley, follow in the pedal strokes of the Tour’s greatest legends and conquer “The Alp” with its 21 infamous switchbacks. 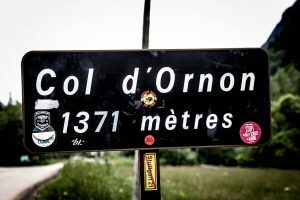 From here we make our way southwards over the Col d’Ornon and into the breathtaking cycling terrain of the Parc National Regional du Varcors on our way to the lavender fields of Provence. 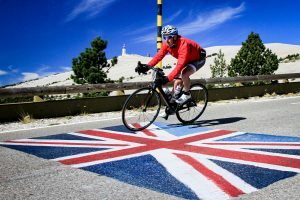 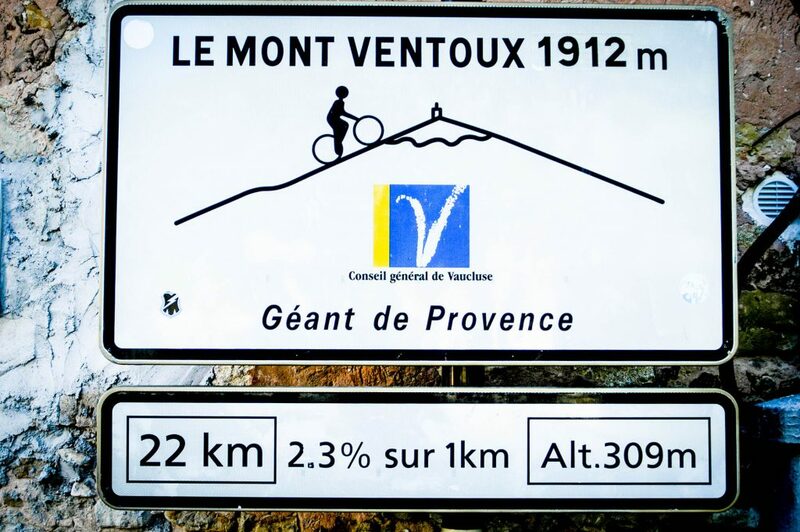 We might not be in the Alps anymore but don’t be fooled, this is challenging and exhilarating cycling which will lead us to our final epic challenge,Mont Ventoux. 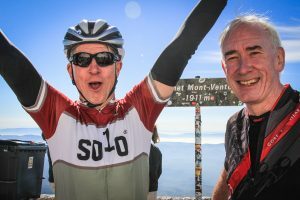 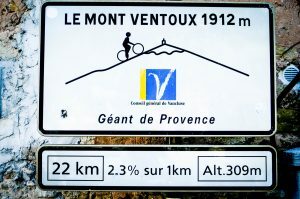 Known as “The Giant of Provence” -It has to be said, this is a fair description!- Ventoux is a real monster of a climb. We tackle this beast from the bustling market town of Bedoin, the classic route most commonly used by the Tour de France. 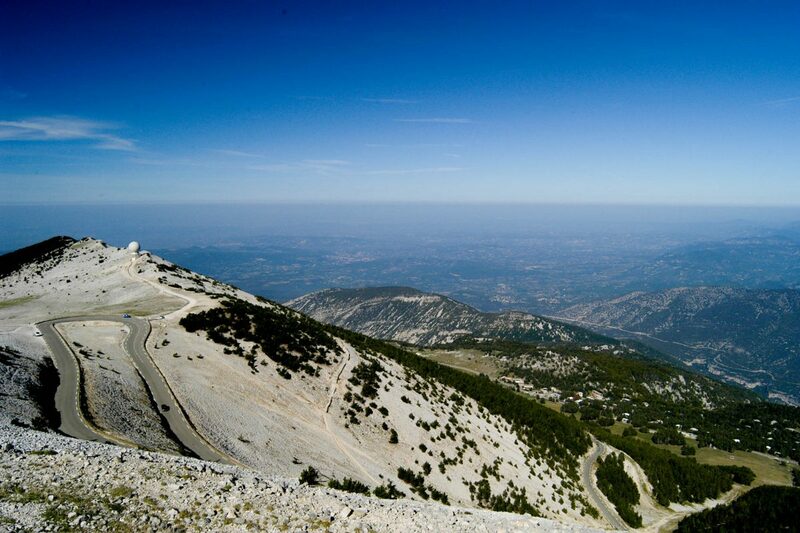 Winding its way up through the forested lower slopes and onwards and skywards till we reach the lunar landscape of the summit. 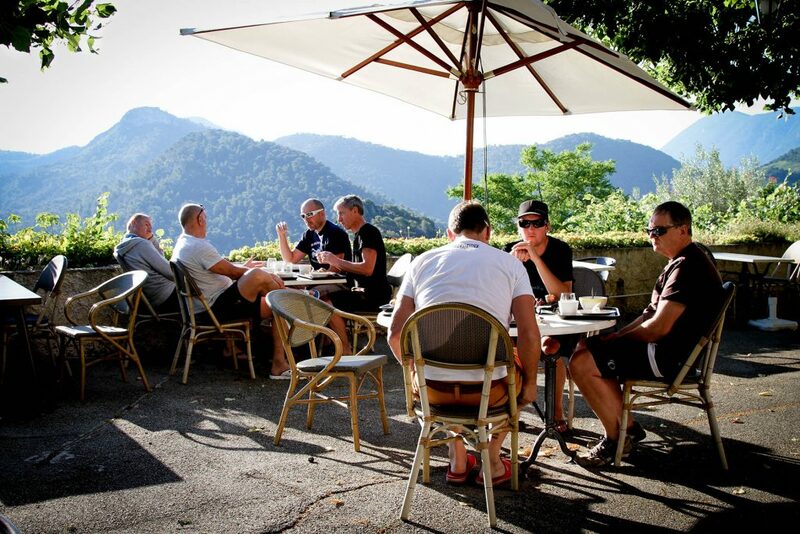 Take in the incredible views and enjoy a quick refreshment stop at the famous Chalet Regnard before taking on one of our all time favourite descents into the town of Sault. 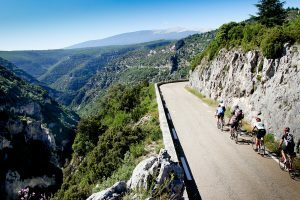 To finish our tour, no ride in this area would be complete without taking in the grandeur of the Gorge de la Nesque. 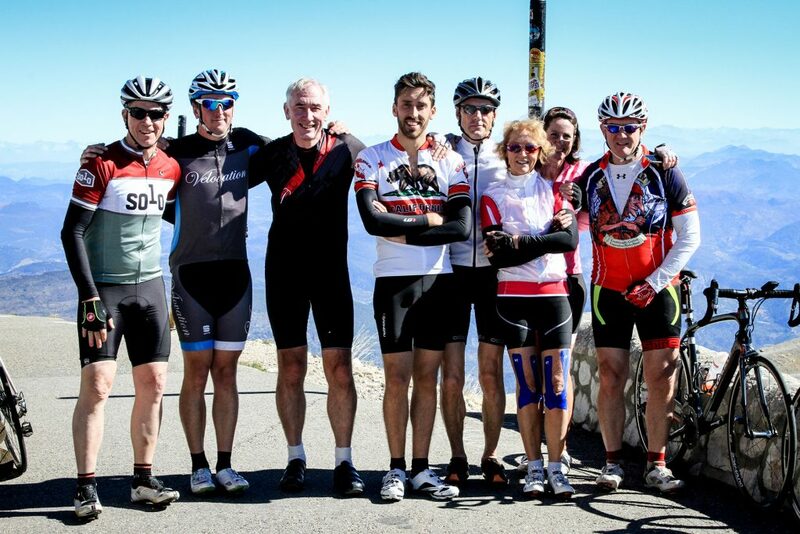 After a short mellow climb we can sit back and relax knowing all the hard work is done. 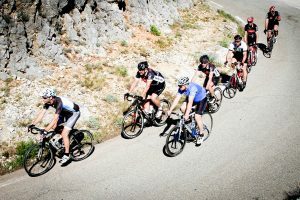 Enjoy the final descent along the awe inspiring cliff hugging road that hangs to the side of the stunning gorge all the way to our final hotel and a very well earned celebration. 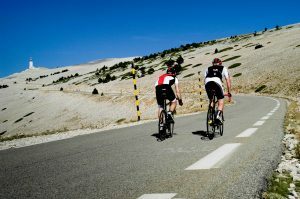 14/6/2019 - 18/6/2019 £1,445 This can be booked for any other date for group sizes of four or more. 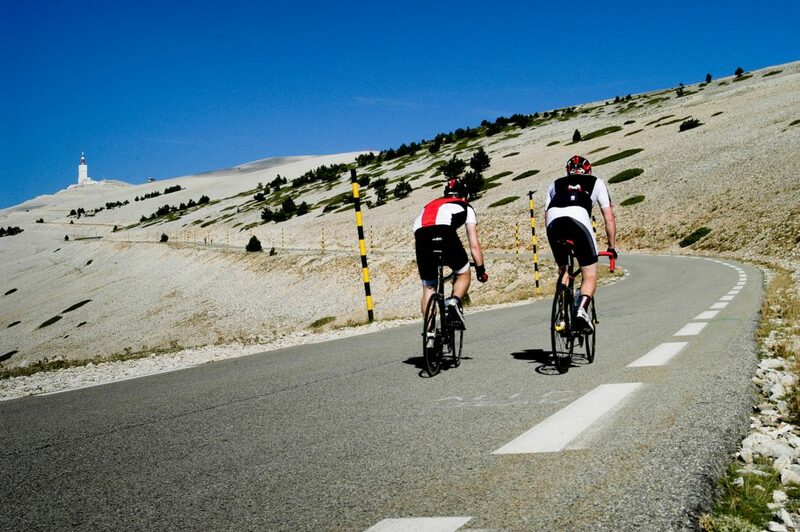 26/7/2019 - 30/7/2019 £1,445 This can be booked for any other date for group sizes of four or more. 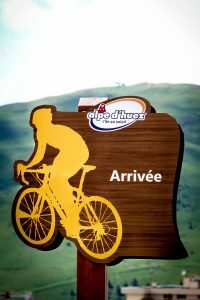 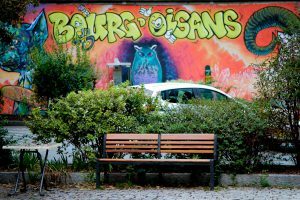 Arrive at Geneva airport and take a three hour transfer to Les des Alpes. Leave Mazan for your flight home from Marseille airport. ‘Riding with Velovation through the Alps over the last three years could not have been better. 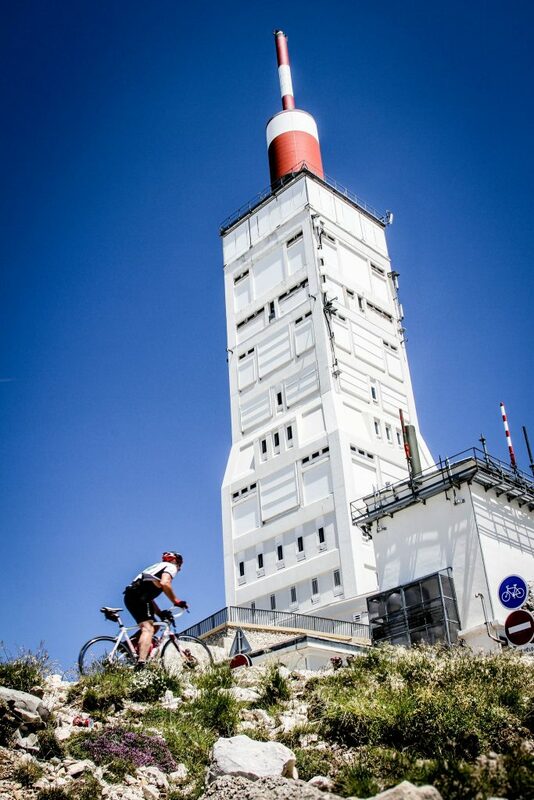 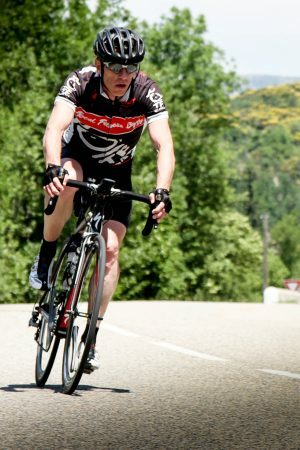 The routes planned by Velovation were spectacular; and ascending and descending the iconic climbs was thrilling. One would expect this type of experience when riding in the Alps.